Welcome to Three Times A Charm. Where readers get to discover new books and learn a little about the authors who wrote them. Today we welcome Patricia Josephine. I recently 'met' Patricia when she participated in our January #InkRipples meme by sharing her book cover for the book she's here to talk about today! Let me first tell you a little about Patricia. Patricia Josephine was an art geek in high school, and never gave writing much thought. On a whim, she wrote down a story. It snowballed from there, and she hasn’t regretted a moment. She lives in Michigan with her hubby, likes to dye her hair the colors of the rainbows, and one day hopes to have what resembles a small petting zoo. 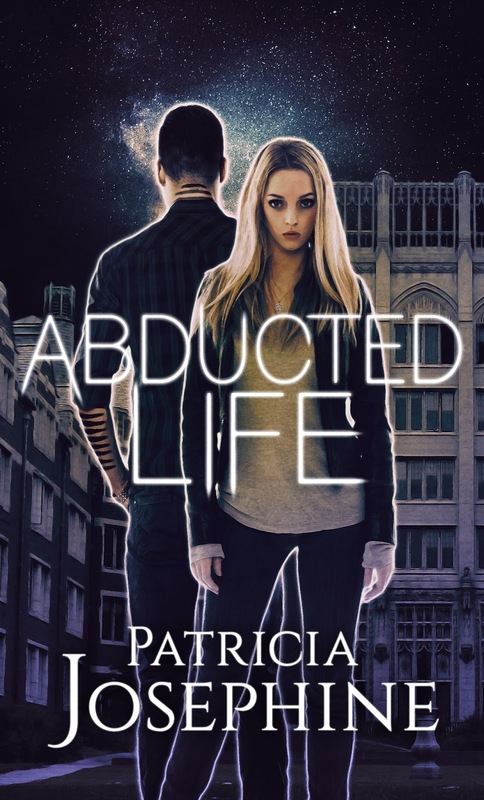 She writes young adult under the pen name Patricia Lynne. So glad you could join us today, Patricia. Can you tell us about your newly released book, Abducted Life? My latest novel is a New Adult Sci-Fi Romance aka Sci-Fi-Rom (I’m so making that a thing if it’s not already. =P) Savannah and Evan were adbucted by aliens and altered. When they’re returned to Earth, they both struggle to resume their lives. But danger is lurking closer to home and it’s not what’s hidden among the stars the only thing they need to fear. Yeah, I gotta be honest, I’m utter crap at figuring out what books mine are like. Usually Goodreads tells me. LOL! Top 3 things you learned about the business after becoming a writer. 1)Editing makes writing harder. I swear once I learned the rules, they started stressing me out because I’d worry about them while writing. 3)It’s perfectly fine for someone to hate your book. Before I even hit publish, I made peace with the fact someone would hate my writing. I reminded myself that even JK Rowling has people who thinks she can’t write her way out of a paper bag. And that’s okay. When I’m not writing, I enjoy knitting, making jewelry, and watching people play video games on YouTube. Top 3 professions you wanted to be when you grew up. Oh my gosh, I totally feel that last one! I want a giant do-over because I did it all wrong - took it waaayyyyy too seriously. Where can our readers find you on social media? Thanks for stopping in today Patricia. Readers, her book is only a day old. Show it some love and pick up your copy today! It was fun times three! ;) (yeah, I'm lame.) Thanks for having me. 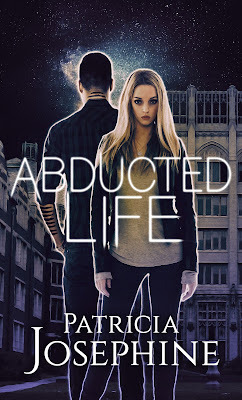 Aliens and abduction and altered. Interesting. I'm curious as to how they were altered. Good hook. Congratulations, Patricia. Best of luck to you. I have my copy. I don't want to be an adult. It's too much work. But being a kid limits your freedom. Hmm. Could 17 be the perfect age? Yay, Patricia! I love the book, btw.